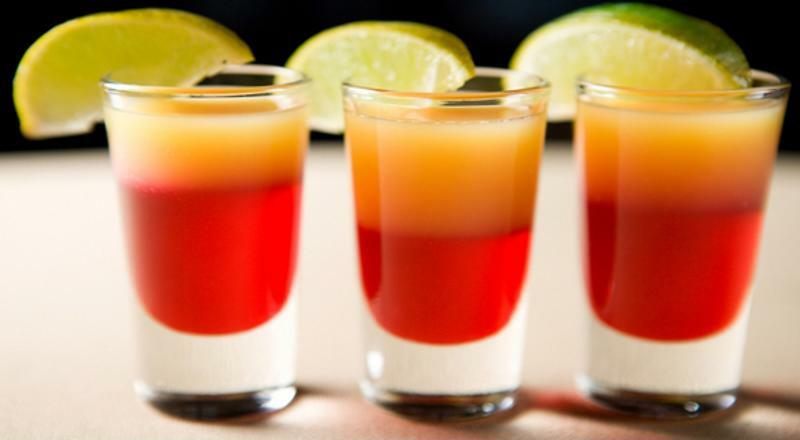 While mixing the perfect cocktail is key for any amateur bartender, you don't want to skimp on presentation. Before you serve your guests a margarita or daiquiri fresh from your frozen concoction maker, it's critical that you have the right garnishes and accessories. Limes are a hugely popular garnish in bars across America. There are several forms of lime garnishes, including peels, wedges, wheels and slices. They can either be cut to sit on the rim of the glass or dropped directly into the drink. When you're wondering if you should add a lime garnish, ask yourself if the drink has lime flavor. Garnishes are meant to enhance the existing flavor. Limes are used for cocktails such as margaritas, mojitos, lemon-lime soda-based drinks and beverages containing sour mix. You can also use a lime garnish to contrast a sweet or bland flavor. Many cola-based cocktails, such as a rum and cola, or cranberry juice drinks, use a lime wedge as a accent taste. Feel free to use limes to garnish shots as well as cocktails. Lemons are used similarly to limes and can be cut in the same ways. Typically lemons garnish darker drinks, such as an old fashioned or whiskey sour, but also pop up in clear drinks, like some martinis. Lemons work well with iced teas, cola-based drinks and lemonade. Consider using a lemon garnish in a homemade frozen alcoholic lemonade. Cherries can be used in a variety of drinks to add a sweet taste or vibrant look. Many tropical drinks use these small, red spheres, such as a Mai Tai or piña colada, but you can add them to almost anything. They're a must-have for many whiskey drinks or anything that uses sour mix. Olives are almost never used in frozen concoctions, but that doesn't mean you shouldn't keep a few on hand for martinis. Only use olives for a straight-up gin or vodka martini, not fruitier cocktails served in similar glasses. 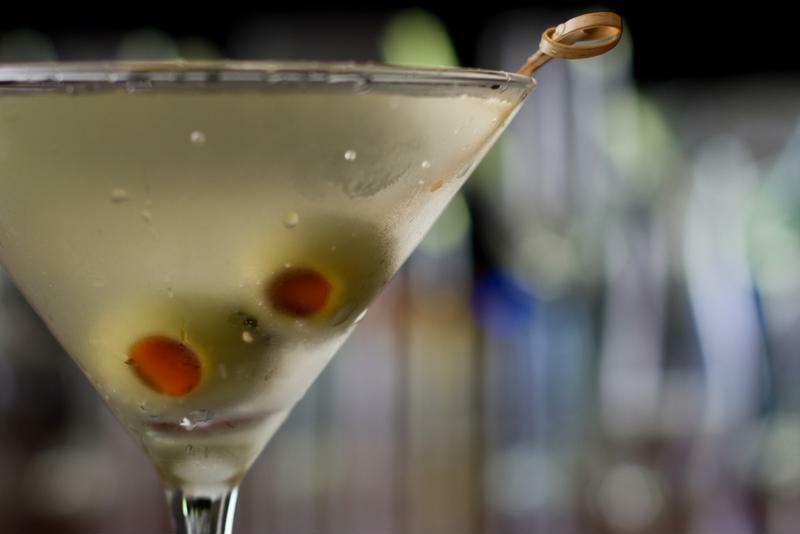 You can use olives or lemon peels in your martinis, depending on the taste you prefer. Aside from these common garnishes, some specialty drinks will require rarer fruits. Consider if raspberries, strawberries, pineapple, orange wedges, melon balls or apple slices are right for the cocktail you're making. Your fellow Parrotheads at Margaritaville® Cargo remind you to enjoy your frozen concoctions responsibly and obey all drinking laws. Elevate your iced coffee game this summer with these tasty frozen mocha recipes. It's no secret that opposites attract.